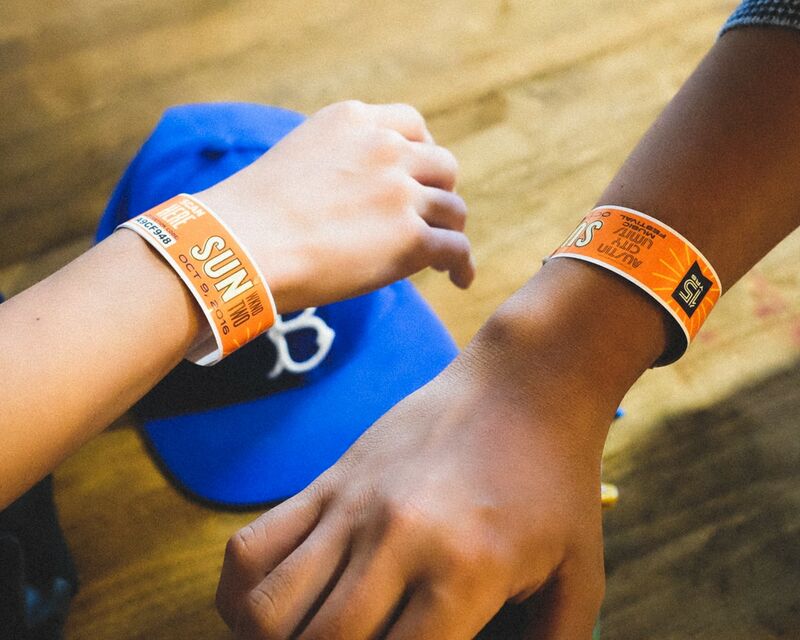 Today’s photo is of my 15-year-old son’s and his friend’s wristbands for the 2016 Austin City Limits Music Festival . It’s their first time there, and I dropped them off this morning, then picked them up tonight. I can’t believe they are old enough to be going to concerts by themselves!